System information and control center. System infos: OS version, Servicepack, IE version, DirectX etc. 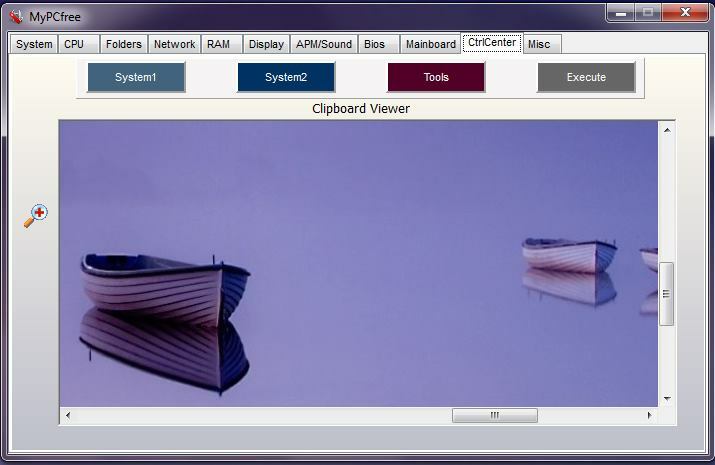 Network: IP, Workgroup, Online connection etc. Cleaner removes redundant files, cleans browser history etc. Every donation will help to offer freeware in the future. 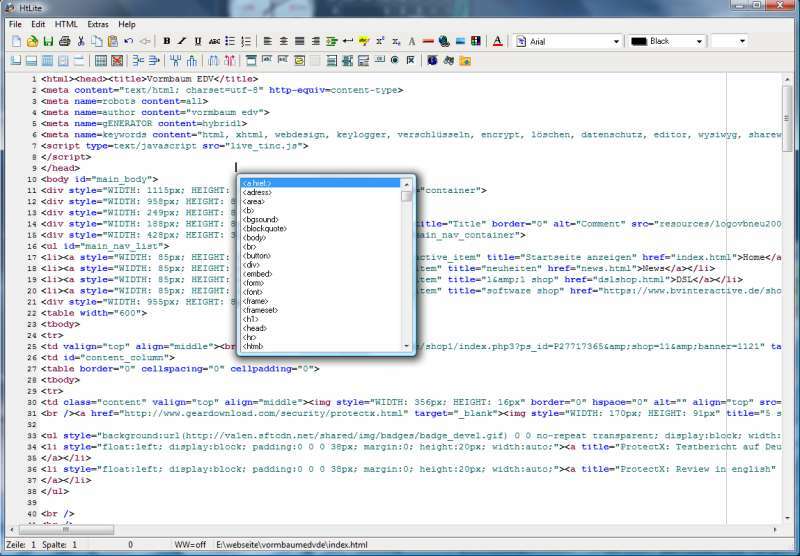 Unicode Editor for several programming languages. 32- and 64-bit version available. 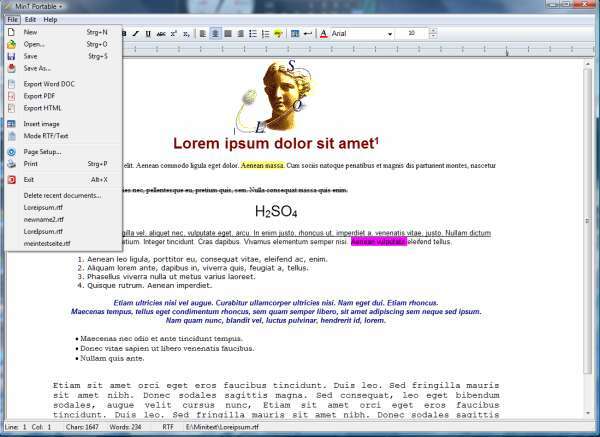 MinT portable is a very small text processing application which needs no installation. 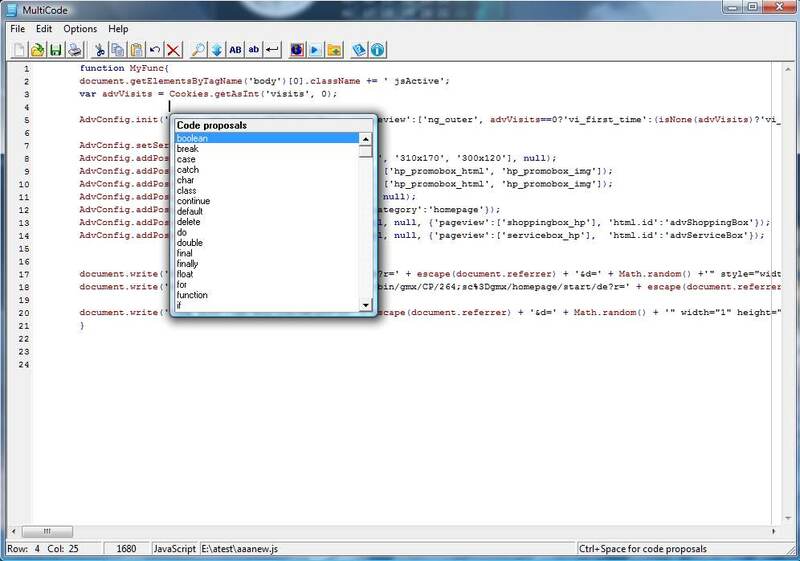 Simply extract the ZIP archive and doubleclick the EXE file. 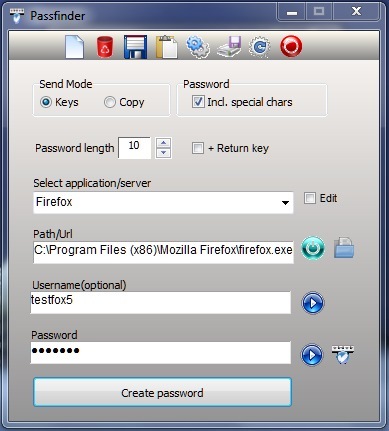 Let Passfinder create and manage your passwords and you must not forget only one password in the future - the password for Passfinder itself. 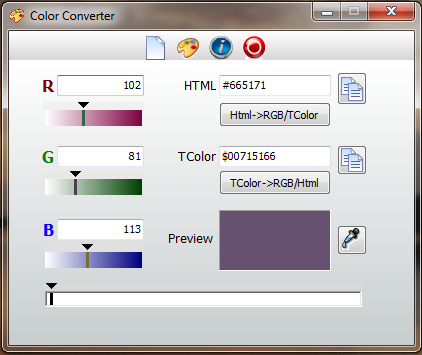 Tool to convert RGB values to HTML/TColor codes and vice versa.